Xiaomi Mi A1 exploded while Phone plugging charging. The incident was shared on the MIUI forum by a member who claims his friend’s. Xiaomi was a success globally which prompted to the launch of the Mi A2 and A2 Lite a couple of months back. This is the first reported case of an explosion of the model of Mi A1. 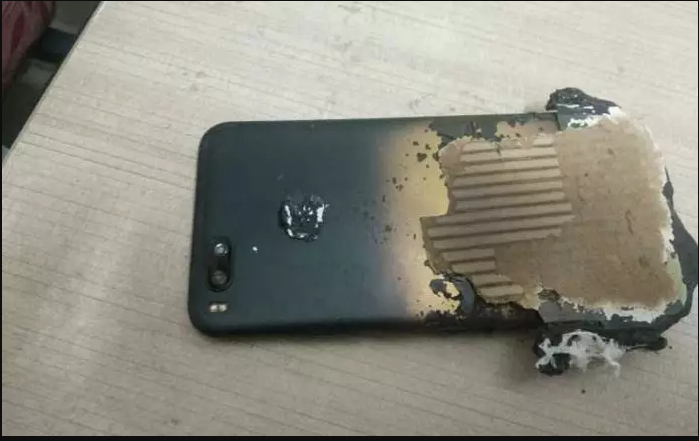 The incident was shared on the MIUI forum by a member who claims his friend’s Xiaomi Mi A1 exploded while phone plugging charging. To support his claims, the member has also posted images showing the damaged Mi A1. The owner of this phone was not hurt in the incident. The complainant noted that they found the smartphone in an extremely damaged condition. the rear of the smartphone appears to have completely melted along with this protective case that was on the phone. the owner who was sleeping at that time. It is believed that the Xiaomi Mi A1 was on charging when the explosion happened.